The story of Nora Barnacle and James Joyce is one of trust, tenderness, faithfulness, and incredible love. It is also one of constant struggle against poverty. The following is a brief synopsis of their lives together, and their small but significant connection with the village of Oughterard. Thomas worked and lived with the Byrnes for almost 14 years. The house and bakery are where my family live as it was passed down to my husband. The bakery, separate to the house, is still standing. During his time in Oughterard it is said that Thomas was quite fond of the drink, and there are many humorous stories to collaborate this! Thomas rarely went home to Galway, and rarely sent money. This was in part the reason why his daughter, Nora, following a family dispute moved to Dublin. Nora, a tall brown-haired girl, was described as a simple, proud, outspoken country girl. On arriving in Dublin she secured work as a chambermaid in Finn’s Hotel. 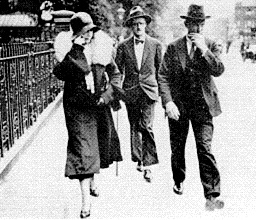 On June 10 th 1904 while walking down Nassau Street, Nora met James Joyce. James Augustine Joyce was born in Dublin on February 2 nd 1882. He would become one of the most radical innovators in twentieth century literature, dedicating himself to the exuberant exploration of the total resources of language. Joyce began his education in 1888 at Clongowes Wood College and graduated from UCD in 1902. Intent on studying medicine, he left for Paris. After a year of poverty, Joyce received a telegram telling him of his mother’s illness and summoning him home. His mother died on August 13 th . Joyce spent the next ten months in the habit of regular drinking. He wrote some book reviews for the Daily Express and even thought of making a career as a singer. 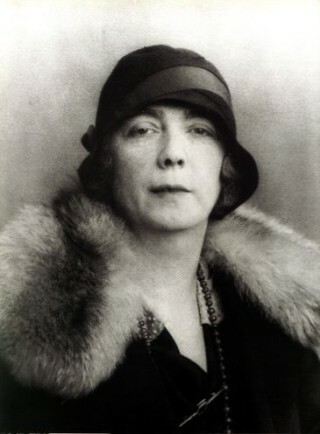 Nora was to become the inspiration for much of his work.